The topic of just when and how dogs became domesticated thousands of years ago is a subject of much debate in the scientific community. 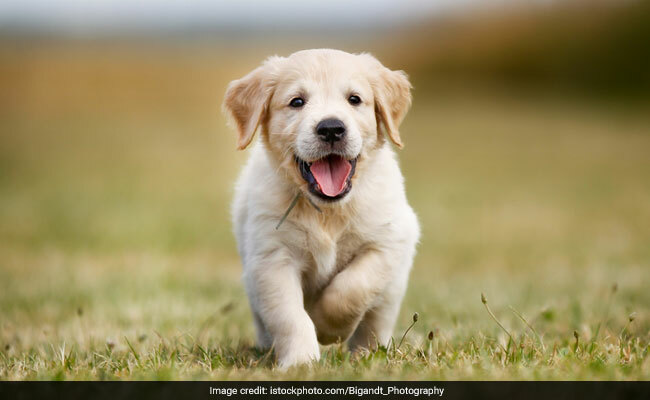 Miami, United States: Dogs that are extra friendly share certain genetic similarities with people who are born with a developmental disorder sometimes called the "opposite of autism," which makes them hyper social, researchers said Wednesday. "Where the real difference seems to lie is the dog's persistent gazing at people and a desire to seek prolonged proximity to people, past the point where you expect an adult animal to engage in this behavior," said Dr Udell. "If early humans came into contact with a wolf that had a personality of being interested in them, and only lived with and bred those 'primitive dogs,' they would have exaggerated the trait of being social," Dr vonHoldt said.